Our investment approach (both top-down and bottom-up) involves holistic analysis of the economy and the financial world. Over the years, our top-down approach has ensured optimized asset allocation and well-orchestrated sector rotation while the bottom-up approach has ensured careful stock picking and superior investment timing. Our proprietary investment process includes thorough and careful identification and evaluation of numerous factors for each industry and company. These factors facilitate us to determine the intrinsic values of the companies in our universe. Since inception, LR Global funds generated superior risk-adjusted return compared to the return of the benchmark broader stock market index, the Dhaka Stock Exchange Index (DSEX) and its low beta portfolio experienced significantly less volatility compared to that of the benchmark. Our investment portfolio is constructed employing our proprietary methodology of a top-down overlay of the economy, sector and markets risks and bottom-up rigorous fundamental analysis. 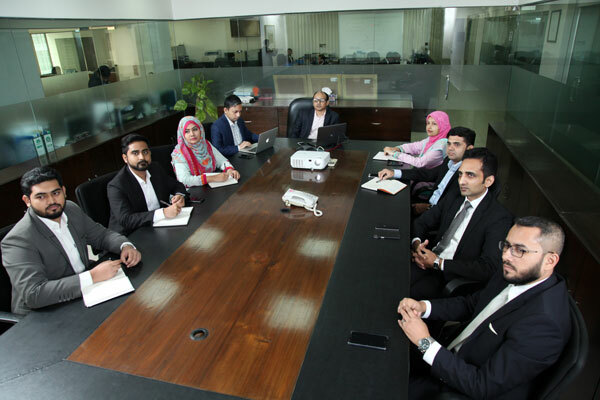 Our in-house research team focuses on understanding individual companies by conducting independent research. We leverage our time-tested investment specialization, industry knowledge, and active risk management to seek out investment opportunities that we believe will prove to be promising over time. We do not restrict our analyses to the traditional framework of industry buckets. Instead, we employ a truly comprehensive process that aims to identify the best-performing companies in a given industry. The investment portfolio is actively monitored on a regular basis and re-balanced as and when deemed necessary. While we employ a long-term investment horizon, our process is a fluid and dynamic one. The portfolios are constantly monitored using and strictly adhering to our research and analysis. We do not have a mechanical buy/sell discipline. Our Investment Committee will either eliminate or trim positions when a security no longer meets our investment philosophy. qualitative and quantitative value, rather than its weight in an index. We attempt to build downside protection into our process by evaluating and quantifying the risks versus the reward opportunity of every investment. We identify potential investment opportunities based on a rigorous analytical framework. As part of our analysis, we often conduct business segment analysis to derive a sum-of-the-parts value. We also place greater emphasis on absolute valuations rather than relative valuations. This emphasis helps us limit absolute losses and downside risk. In addition, qualitative and quantitative measures assist us in determining attractive investments. While evaluating management strength and changes within a company’s business are examples of qualitative measures, quantitative measures include various financial ratios. All these factors help us identify the true risk-adjusted return potential of an investment. We believe chasing investment ideas based on market news or hearsay is not an investment discipline that will generate consistent above average market returns, over a medium to long time horizon. Rather, we seek to uncover the factors that will drive business improvement three months to a year in advance and take portfolio positions accordingly. Consequently, our portfolios can fully reap the benefit when these inflection points and catalysts emerge and are recognized in the market. The ingredients for change can come in many forms. For example, there are company-specific catalysts, i.e. a new management team, a shift in business strategy or a reorganization to unleash hidden assets. Change can also come from an improving outlook for an entire industry or a changed regulatory framework. We pride ourselves to think independently and identify such unique investment opportunities. At the core of our investment philosophy is the belief that attractive and consistent levels of excess returns and alpha can only be generated by systematically and dynamically analyzing the underlying markets. Formulating rational market views, and applying a robust investment process is of utmost importance to us. 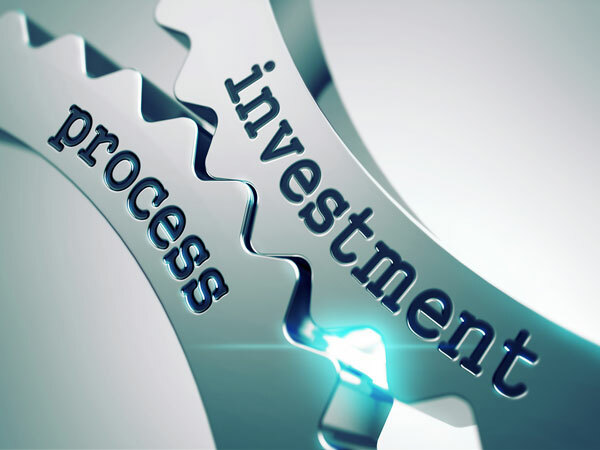 The investment process incorporates relevant macroeconomic trends, sector drivers, quality of the issuer, a disciplined risk management process and effective capital allocation.